Tanya MacIntyre: Producer and Host of The Good News ONLY Community Radio Show | Encouraging Leadership! 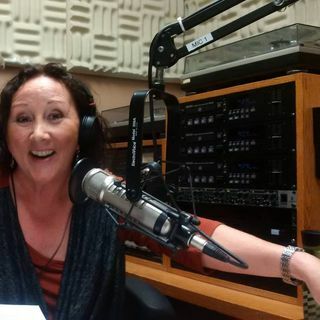 Tanya MacIntyre produces and hosts "The Good News ONLY" Radio Show and advocates for media free living. She shares her journey and her challenges as a woman in jounalism.